We specialise in developing bespoke Websites, Mobile and Web Applications. Also we do pixel perfect UX/UI Design for Web and Mobile interfaces, using only up-to-date technologies and prototyping tool. 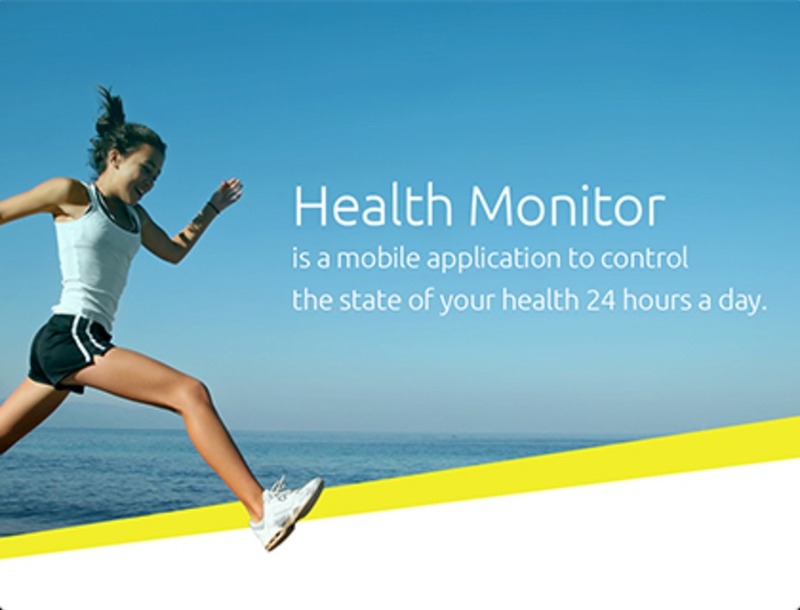 Health Monitor mobile application to control the sate of the health 24 hours per day.